The seventh president of the United States, Andrew Jackson is often remembered for his "firsts"; he was the first leader from west of the Appalachians and the first to win office by directly appealing to the American people, rather than relying on association with a political party. 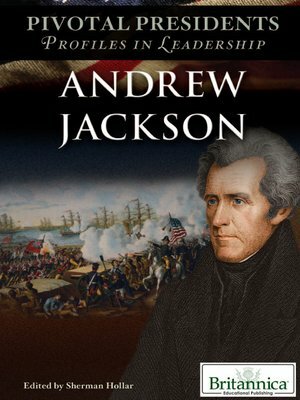 A military hero during the War of 1812, Jackson brought the same determination and strength of character he showed on the battlefield to the presidency. Lively text recounts the life and presidency of this complex—and contentious—figure in American history.